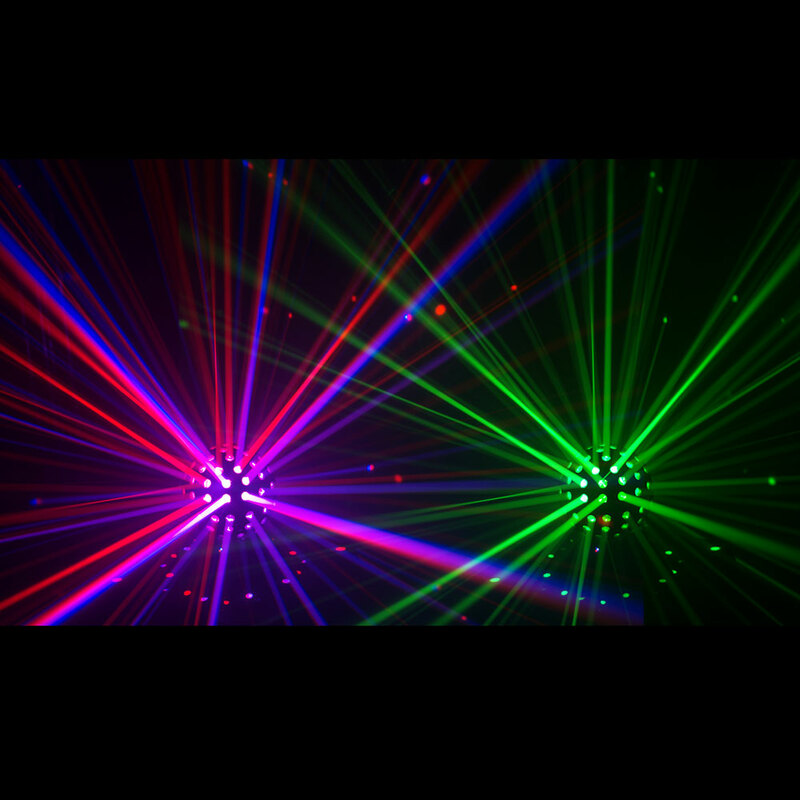 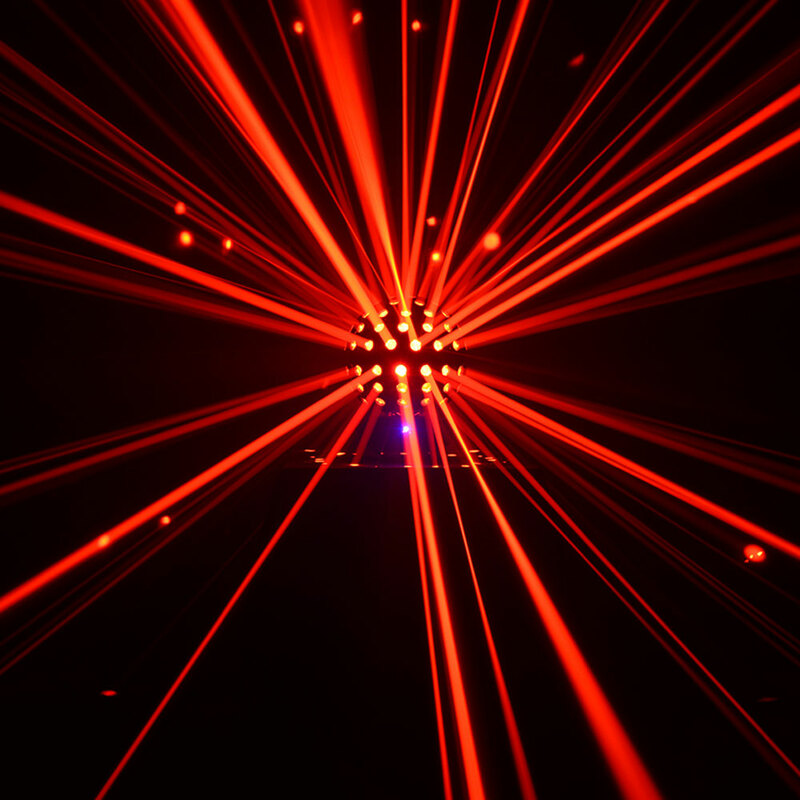 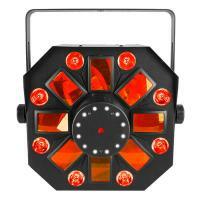 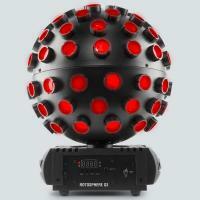 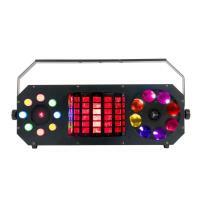 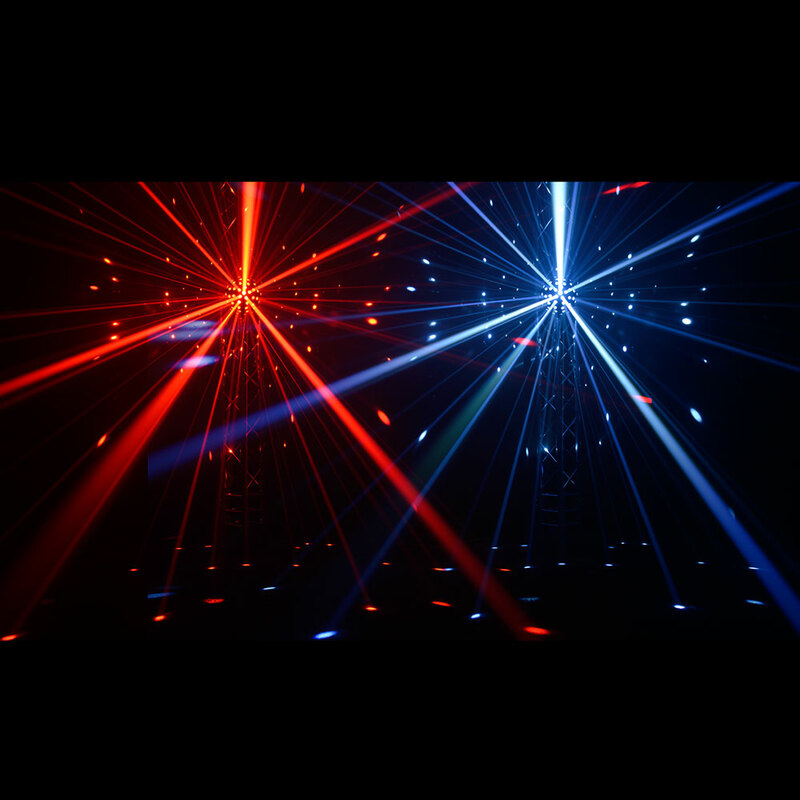 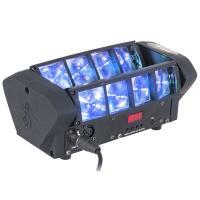 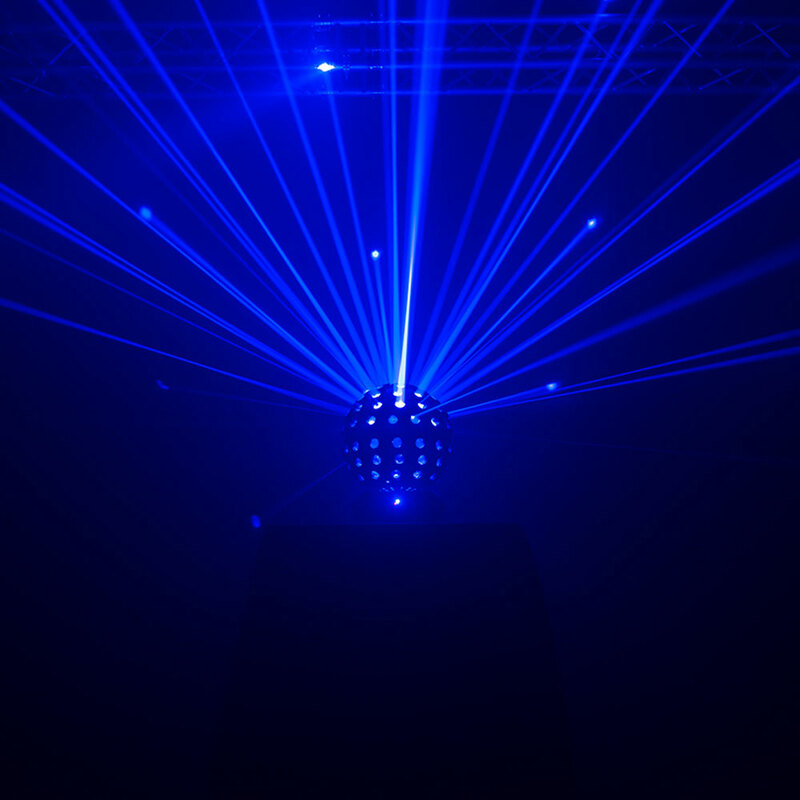 Rotosphere Q3 is an easy to use mirror ball simulator with high-power, quad-color LEDs. 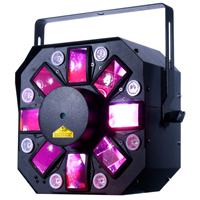 3 LED zones emit up to 3 different colors simultaneously and slow rotation speed creates a romantic atmosphere. 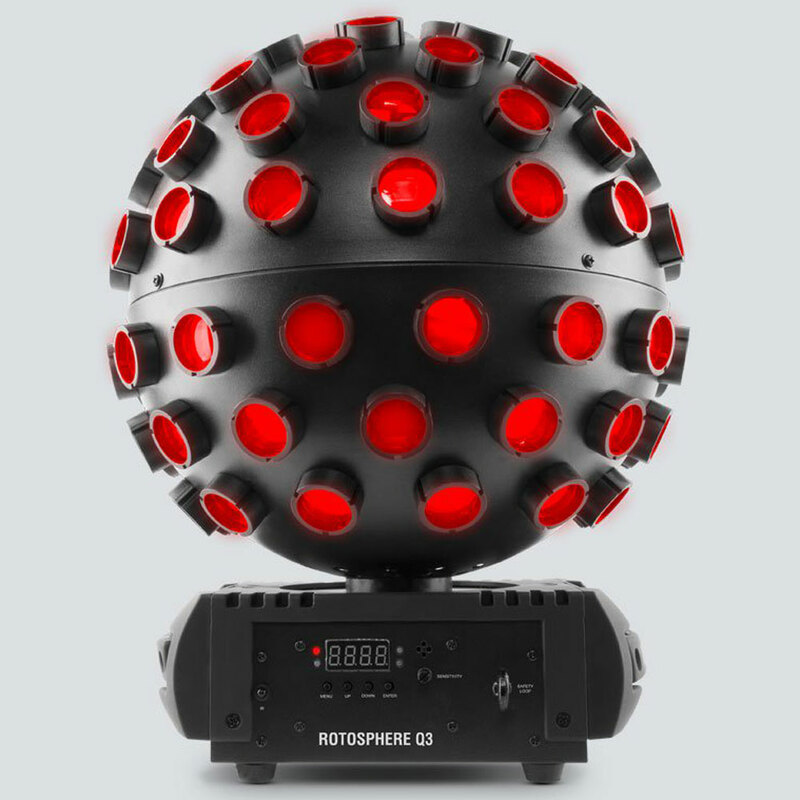 Rotosphere Q3 is easily controllable with the optional IRC-6 remote and the digital display even allows you to set a color and rotation speed without any controller. 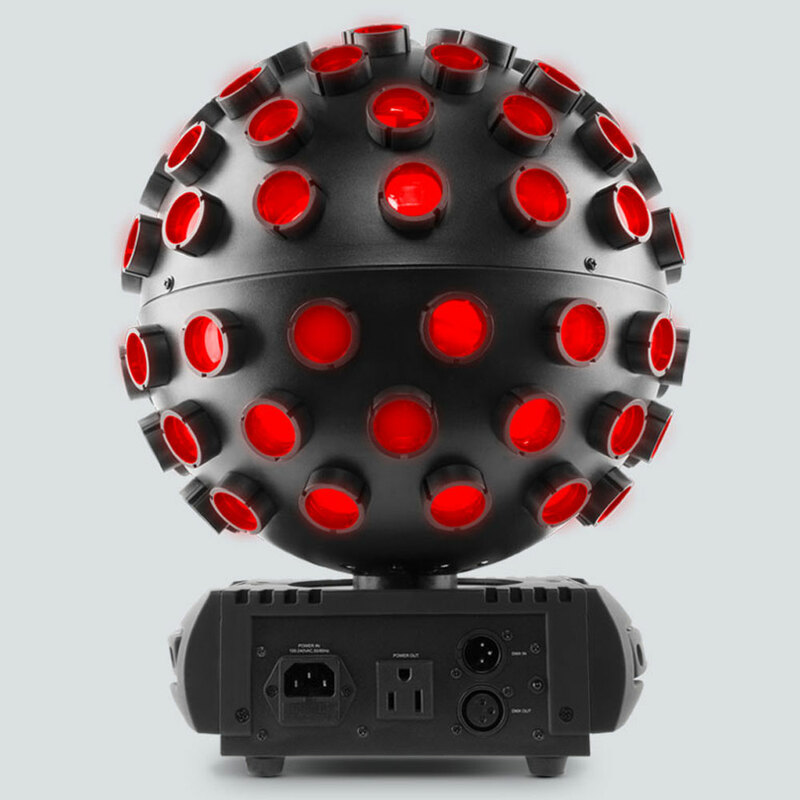 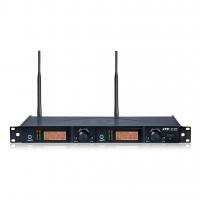 The Rotosphere Q3 is suitable for every event in either black housing. 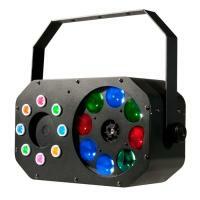 Mount Rotosphere Q3 to truss with the included bracket or place it on a stand as a centerpiece.